Your perfect wedding at Rosslea Hall Hotel. 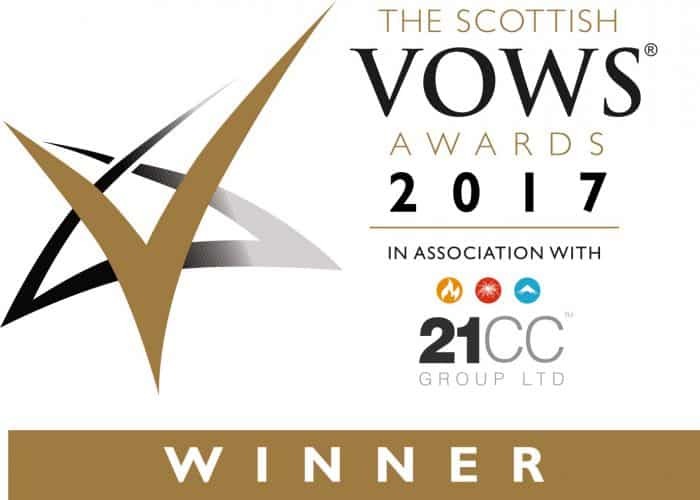 Set in the picturesque village of Rhu overlooking the Firth of Clyde and Gare Loch, 2017 Scottish Vows Awards winner and 2019 Confetti Best Wedding Venue in Scotland winner, Rosslea Hall is the ultimate venue for a Scottish Wedding. Enjoy the perfect mix of traditional elegance and modern facilities, all accompanied by that unmistakable welcoming Scottish hospitality. The surrounding landscape creates a dramatic backdrop to ensure you’ll have beautiful pictures, no matter the weather. There are beautiful views of the River Clyde and Gare Loch, enhanced by the charming landscaped gardens and classic Victorian architecture of the hotel. The Rosslea Hall Hotel features two attractive function suites; the newly refurbished Argyll Suite & the Conservatory, capable of seating up to 128 wedding guests. Combine these excellent facilities with the picturesque views and excellent service, and Rosslea Hall can deliver an unrivalled wedding day. 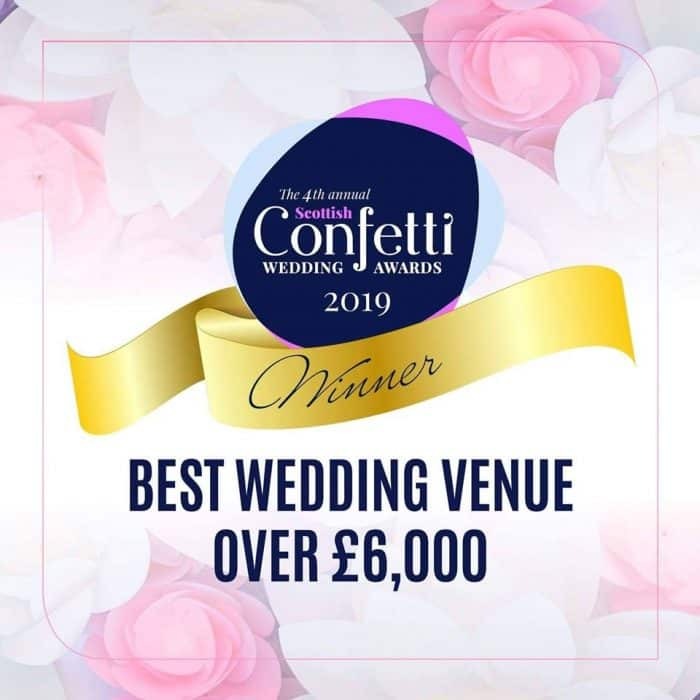 Our chefs are specialists catering for weddings, offering the same high standards you would expect from our restaurant, which holds the AA rosette for culinary excellence. We have a huge number of options available to cater to any taste to ensure your meal is a highlight of your big day. We have a number of dining packages on offer for up to a five-course meal, drinks and our great options for an evening buffet. We know that this is one of the biggest days of your life so we work hard to make sure the whole event runs like clockwork. No matter your requirements, we’ll go out of our way to meet your needs. We have extensive experience in making couples dreams come true on their big day. No detail is too big or too small, so if you’re looking for a piper, a photographer or custom menus we’ll be more than happy to go the extra mile. Tried & trusted local suppliers to help your wedding run smoothly. One of our trusted car suppliers. Loch Lomond wedding photographer shooting weddings all over the UK. He captures real moments on your wedding day.